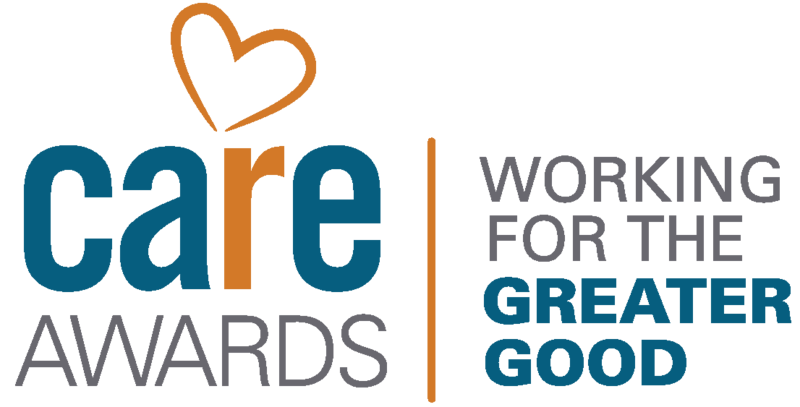 ASA Care Awards recognize outstanding social responsibility initiatives among ASA member companies on a biennial basis. From a business perspective, social responsibility can be defined as the consistent commitment to behave in an ethical manner and contribute to economic development while improving the quality of life of a company’s employees and their families—as well as local communities, the environment, and society as a whole. People want to work for and businesses want to partner with socially responsible companies. Social responsibility isn’t a “nice-to-have”—it is a “need-to-have” to succeed in today’s competitive marketplace. Description must contain a mission statement if one exists, number of company employees and offices, industry sector(s) the company serves, and geographic focus. Attach your company color logo in .eps format, and any supporting videos, photographs, and documentation that helps illustrate your program's success story. If you wish to attach more than five files, please attach a .zip file. Any social responsibility initiative active at the time of submission is eligible for consideration. 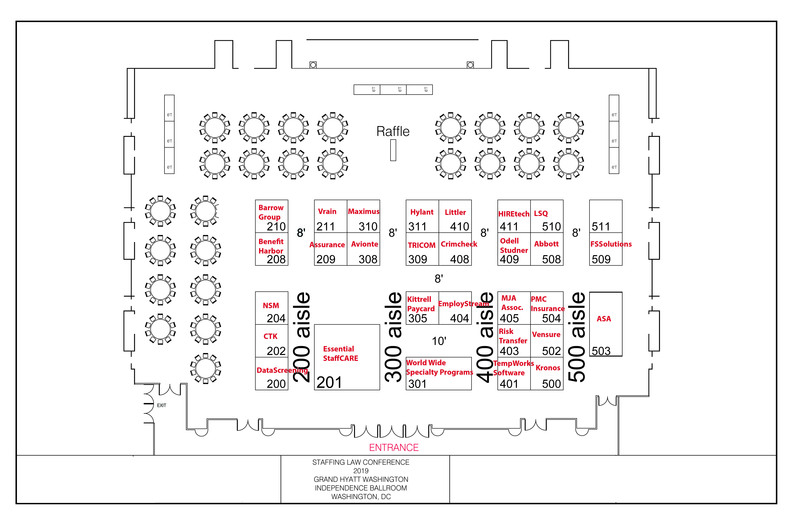 The competition is open only to ASA staffing agency and industry supplier members. Philanthropic programs are not representative of social responsibility, unless they tie back to the business operations. Submissions solely highlighting philanthropic and voluntary contributions will not earn recognition, unless they are related to the business strategy of the submitting firm. Former honorees are encouraged to submit if their social responsibility programs have evolved or been enhanced during the past year. The ASA Care Awards are now held biennially. Submissions are now being accepted. The deadline for applications is May 1. There is no fee to enter the Care Awards. Note that judges may elect not to grant awards if no entry in an individual category merits recognition. Supporting documentation from the philanthropic partners, employees, the news media, and other stakeholders is an important and necessary part of the entry. These materials can include videos, photographs, promotional materials, news articles, letters of support specific to the initiative, testimonials, and more—whatever can help tell the success story of the program or initiative. Videos and photographs highlighting the program or project are highly encouraged. Measureable program results are important (e.g., number of people impacted; hours of volunteer time contributed-relative to the size of the member company, chapter, or regional council; number and types of organizations supported; amount of funding contributed; and more). Detailed entries that include specific dates within the current year, and quantify efforts and results with figures and metrics, will receive greater consideration. Improvements upon previous Care Award entries are eligible as long as new activity in the present year is described. Companies may submit entry forms on behalf of their individual franchises if each runs a separate initiative. Members may submit only one initiative per entry form. Note that by submitting an entry, the member staffing agency or industry supplier allows ASA to highlight its program or project in association publications and website, to the news media, and on social media. A panel of third-party judges will evaluate the entries based on the components listed above. Judges may elect not to grant awards if no entry in an individual category merits recognition. Honorees can promote their ASA Care Awards by using special award winner logos, template news releases, and more. Want to learn more about past ASA Care Award top winners? Check out these articles from previous issues of Staffing Success. Annual ASA Care Awards recognize the industry’s most outstanding and impactful social responsibility programs—among member staffing companies and industry suppliers. This video showcases the 2018 winners. Watch and get inspired to launch social responsibility initiatives at your organization.